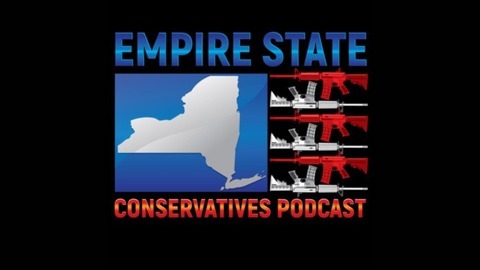 Empire State Conservative Network is a conservative internet news site and online community for conservative New Yorkers who have a been neglected by their own local and state representatives. ESC Ep 79: Bernie Sanders FLOPS During His Fox Town Hall! ESC Ep 77: Wait, So Sanctuary Cities DON'T Want to Take in Illegal Immigrants?! 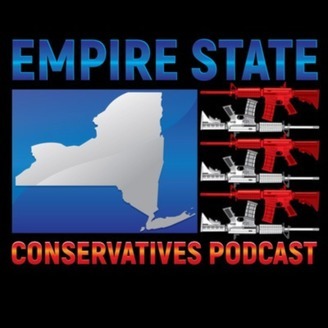 ESC Ep 76: Ilhan Omar CONTINUES to Get Away with Murder!